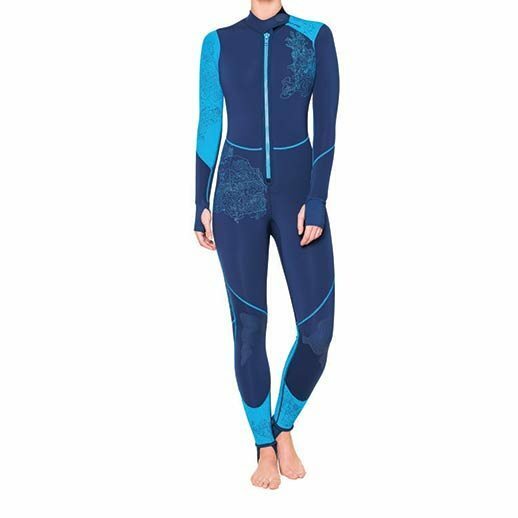 A diver can be comfortable across a range of water temperatures by wearing exposure protection in the form of a skinsuit, wetsuit or drysuit. 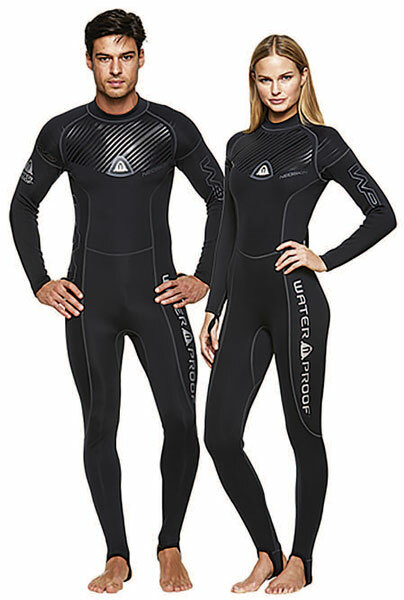 Wetsuits actually work by trapping a layer of water that is then heated by the body. 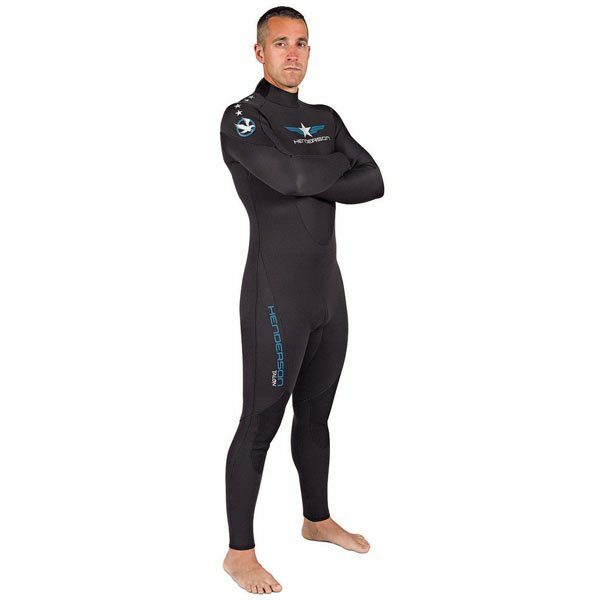 Skinsuits and wetsuits that are 1mm to 3mm are designed for warmer waters, and often leave the arms and legs open. 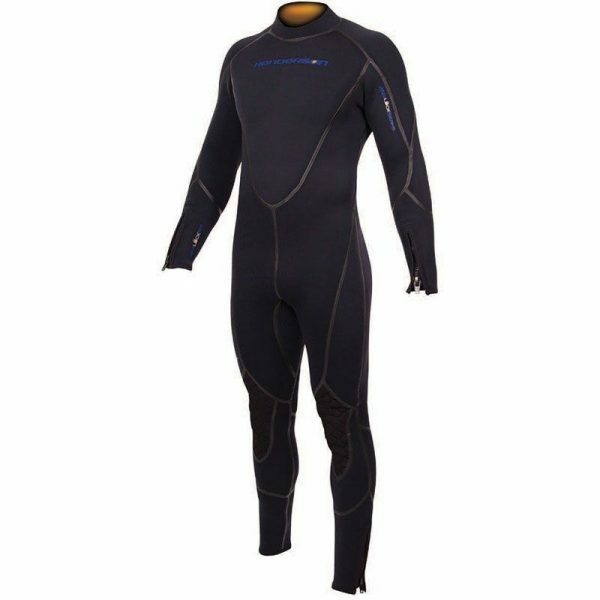 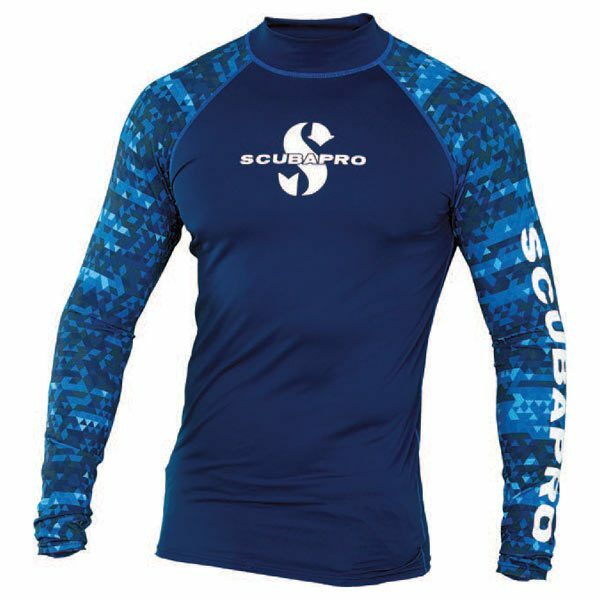 Thicker full-body suits (5mm and 7mm) with a hood and gloves are suitable for colder waters. 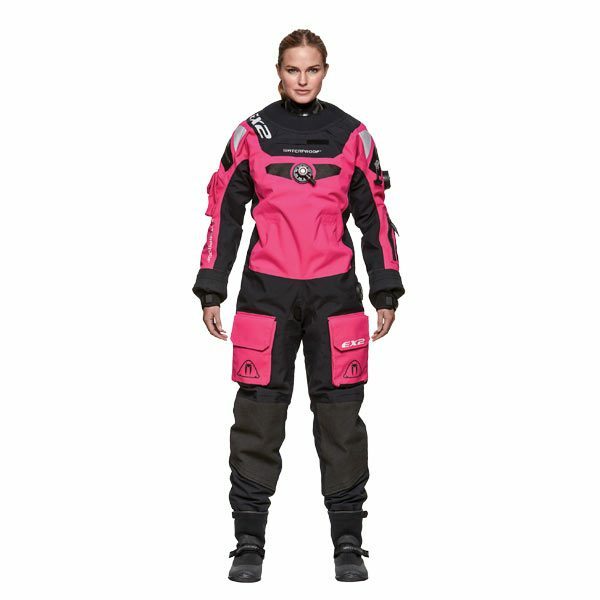 Drysuits keep the water out entirely, with the level of warmth controlled by layered undergarments. 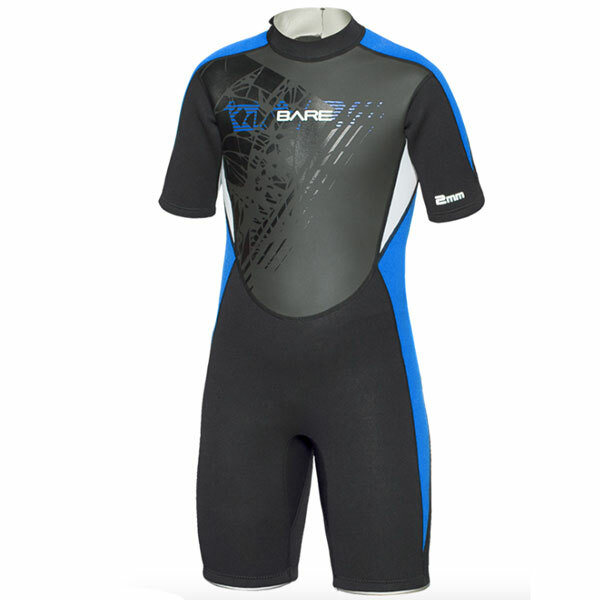 While you may associate exposure protection with cold water temperatures, it’s worth knowing that even warm water will conduct heat away from the body 20 times faster than air. 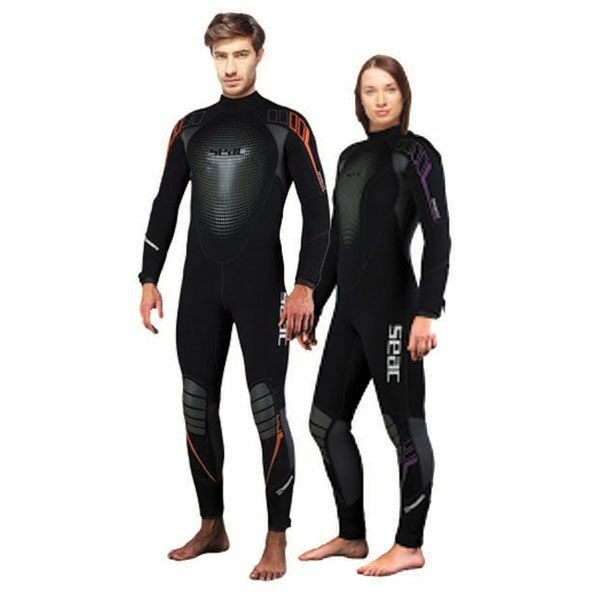 Exposure protection is also used for safety; it helps keep divers safe from stings and scratches.